I’ve been a fan of the Redgate tools since SQL in the City Charlotte last year. After that we purchased the entire suite for our group and haven’t looked back. 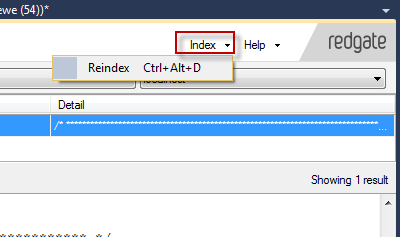 Thanks for the reminder to check for a new version as when I looked I was still using sql server 1.1, this is version 2 which I promptly installed. You are very welcome. 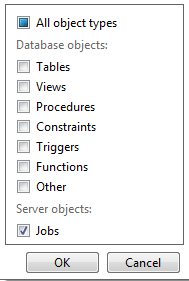 SQL Prompt and SQL Data Generator also have some great new features. I’m itching for some time to blog about both products. 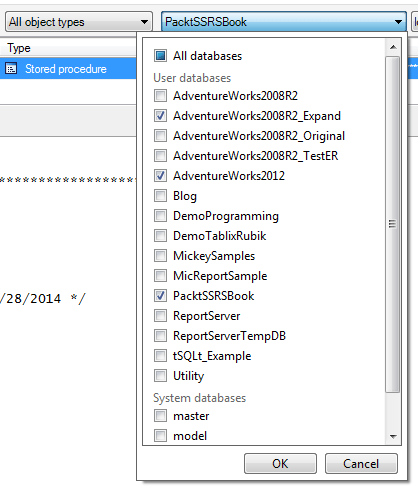 I spent yesterday in SQL Data Generator and found all sorts of new features and ways to create test data the way I want it. Data Generator didn’t really impress me that much, it seemed somewhat limited but we deal with some obscure types of data here so that is probably why that is the case. Our primary reason for purchase revolved around source control. While we still don’t have the process perfected we are light years ahead of where we were in terms of deployments. 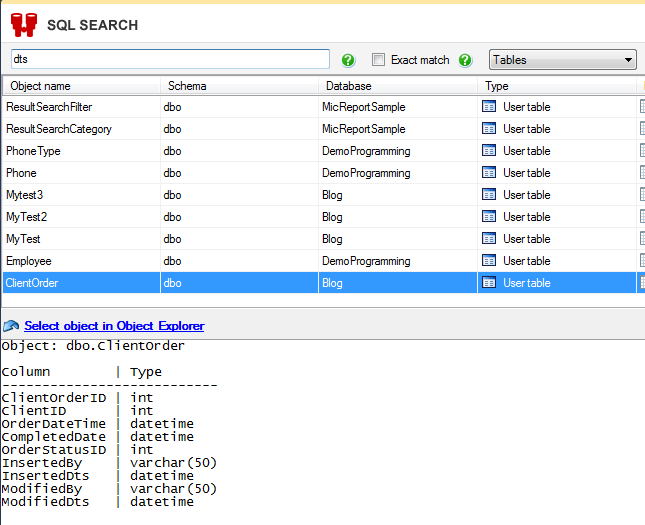 SQL Compare and SQL Data Compare are top notch tools! I also use a couple of the Embarcadero Tools including Data Architect (for modeling) and their performance profiler which is really nice. You might want to give SQL Data Generator another run. They have added some new features. The ability to write Python code to help generate data has really expanded the possibilities. Also, Red Gate is great about hearing ideas. If you have some special cases for data types, you can let them know and they can consider it for a future build. This is really cool Mickey, as I just blogged on some free tools for SQL Server and SQLSearch was one of them. Nice post.